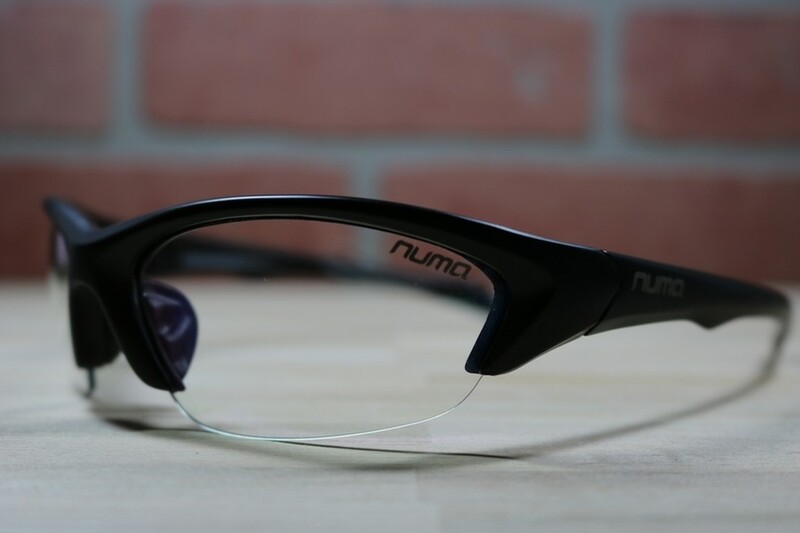 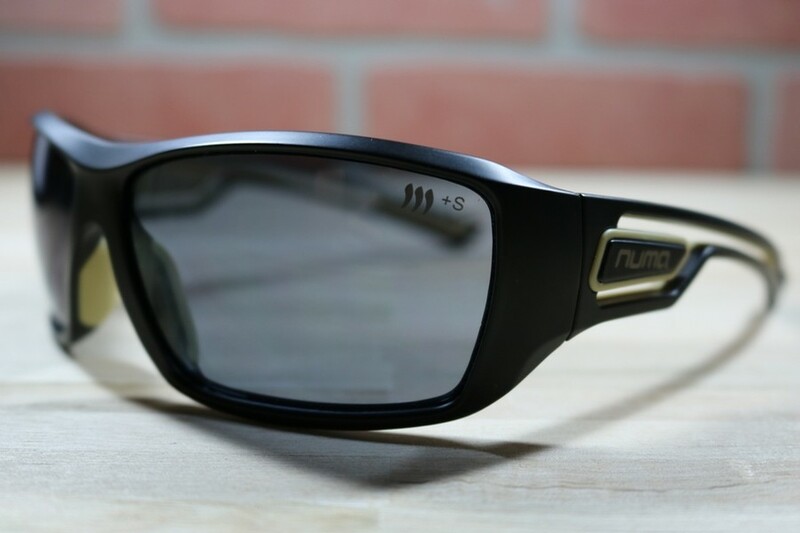 Numa Optics was founded by a special operations sniper and triathlete named JB. 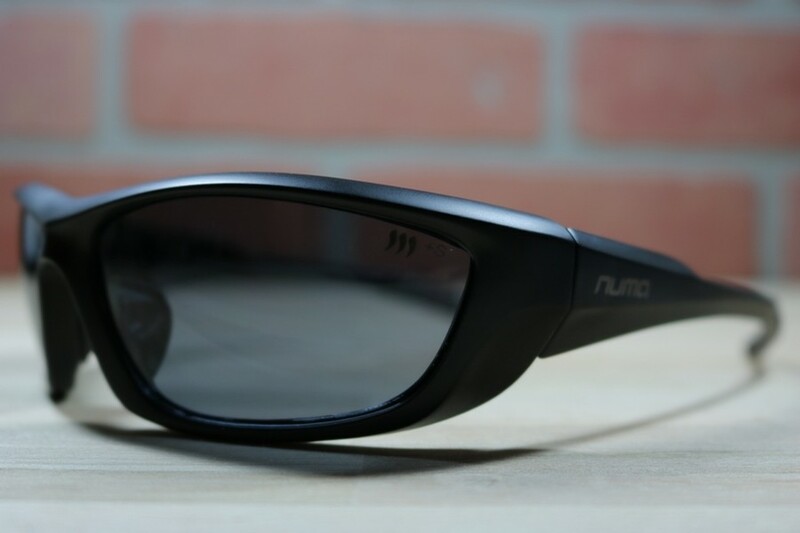 His mission was to create ultra-light, ultra-strong, and ultra-rugged eye protection for the soldier, the athlete, and the everyday user. 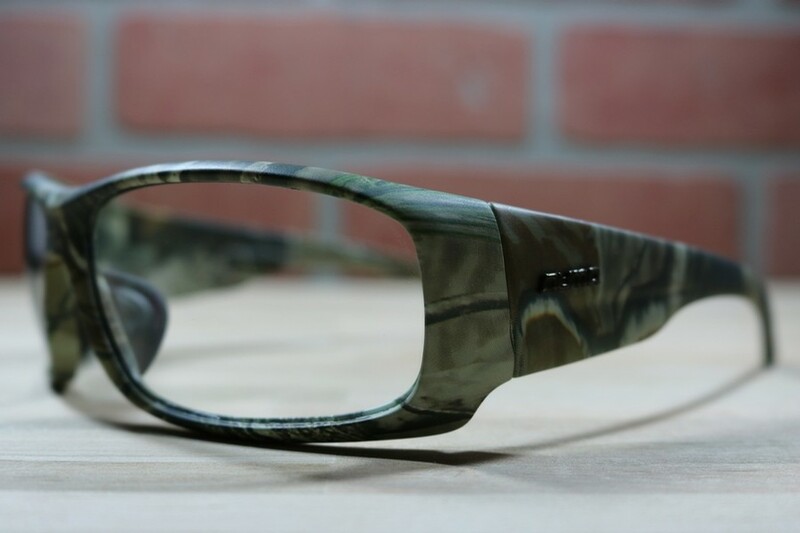 We would say his mission was a success!